LONGING FOR LIGHT ELEGANTLY ILLUMINATES the vast potential of vision and explores the means and methods of increasing perceptual awareness. It takes readers on an in-depth journey of the author’s awakening of deep perception through a traumatic injury of losing an eye and receiving a comprehensive teaching in vision and awareness from renowned photographer Minor White. The fundamental premise is that seeing is a learned capacity that can be developed through initiative and effort. Longing for Light is about learning to see. It is a thorough commentary on human perception, designed to inspire, instruct, and inform readers on the miraculous function of sight. 1. Cultivating the gift of observation of both the inner and outer worlds. 2. Opening to “direct” perception and an expanded consciousness. 3. The cultural constructs of vision: how our conditioning and education affect the nature of perception. 4. States of non-ordinary perception — discovering one’s unique perceptual gifts. 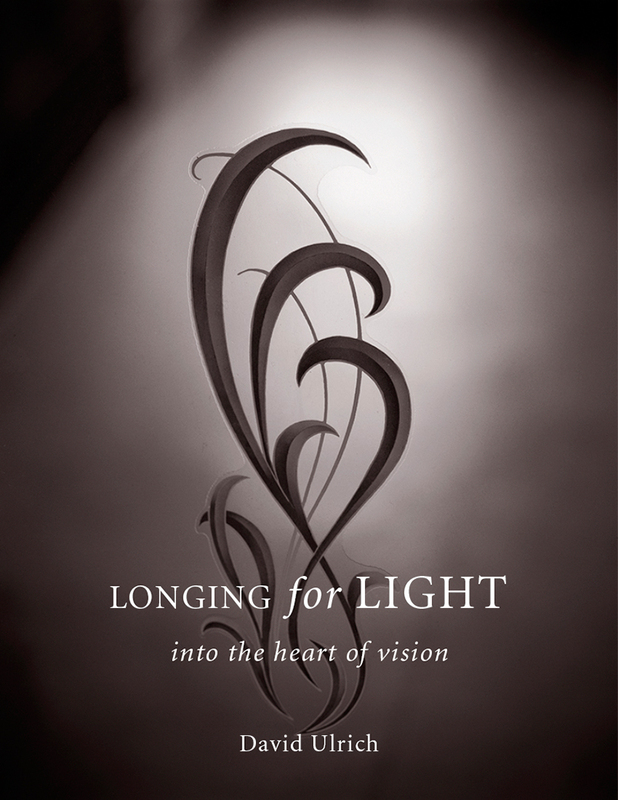 Featuring extensive tools and exercises designed to open the senses, the author teaches the development of a “seeing practice”— in which we use the gift of vision to increase our connection with the world, ourselves, and each other.